After a 10 year break, Croatia’s national broadcaster is once again organizing Dora, where their Eurovision entry for 2019 is going to be chosen. 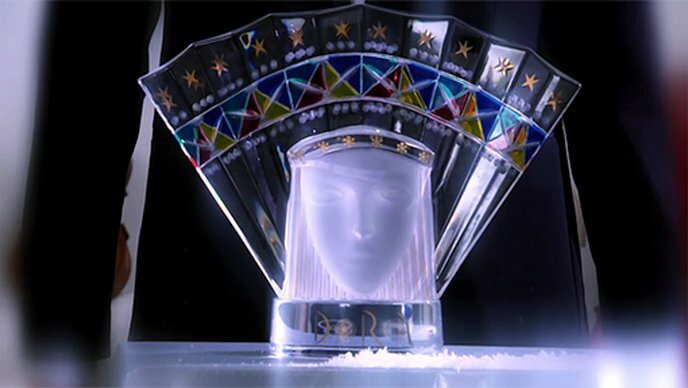 A total of 16 acts will compete to become the successor of Franka, and HRT has revealed the rules in full, about how the show is going to work, and how the winner is going to be chosen. The 16 acts are going to be judged by 10 regional juries, based on the dress rehearsal. The 10 regional juries will consist of three people each – one employee of HRT (music editors, or music journalists), one musician, and one public figure or a music expert. All jury members will need to rank all songs from 1st to last (16th). In case of a tie, by a show of hands they will have to decide which song will get the highest score. Every jury will then give out their points in Eurovision style, making it a total of 580 points which are to be given out, which will be the 50% of the final result. During the show, all viewers in Croatia will be able to vote for their favorite act(s) by a phone call, or by sending an SMS. The voting will last for approximately 15 minutes, and in the voting window a recap of all songs will be shown at least twice. The televoting scores will be given out based on the percentages every of the 16 songs have received. The total amount of the televoting points is going to be 580, same as the jury votes. In case of a tie, the song which received more televotes is going to be ranked higher. Dora will take place next Saturday, 16th of February in Opatija. ESCBubble will of course cover the entire event.